Omega 390 Hammertone is a decorative coating resembling hammered sheet metal. 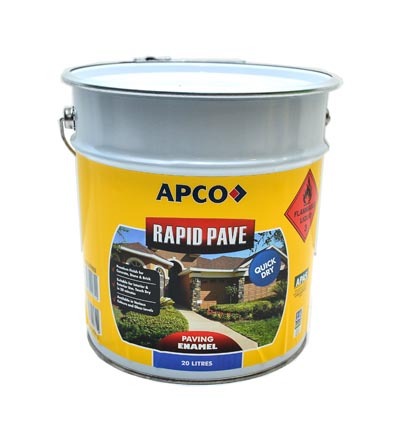 Camouflages imperfect surfaces and hides unsightly dents, scratches and joints. Omega 390 Hammertone is a quick drying finish. When sprayed produces a uniform and attractive hammer pattern with good slip resistance. 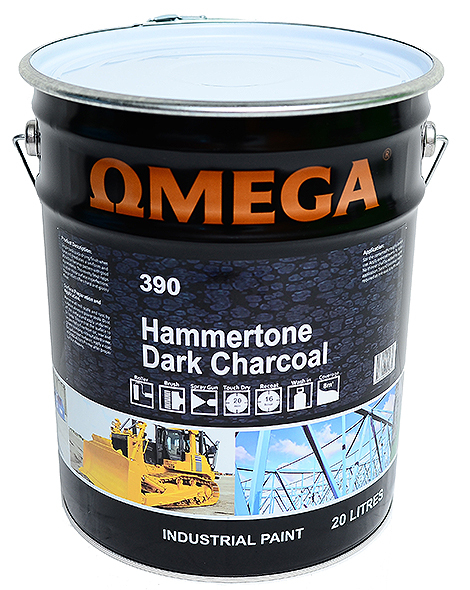 Omega 390 Hammertone offers a hard and glossy finish. The colours shown below are for referance use only, refer to actual colour charts for accurate colour swatches.